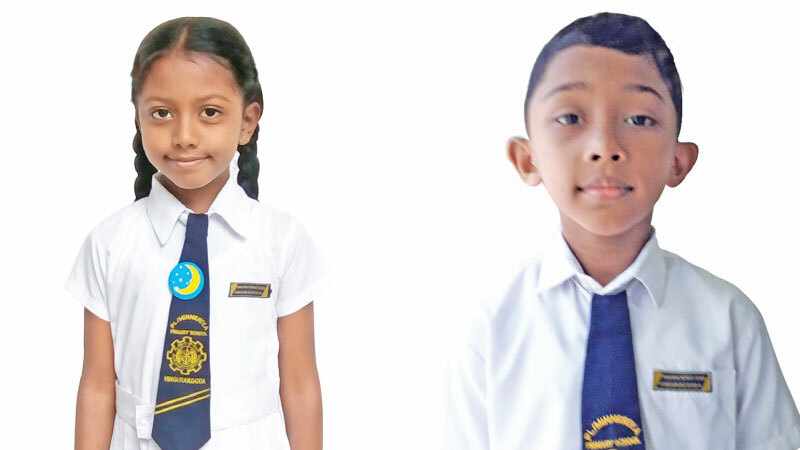 Ravija Arundi Beminiyawatta and Chamath Viditha Jayalath, two students studying in grade 03 at Minneriya Primary School have qualified to represent Sri Lanka at the forthcoming Asian Youth Chess Championship which is scheduled to be held in Waskaduawa, Kalutara in Arpil. The two students who had secured a number of wins at national and international levels are determined to make significant achievements in the upcoming event, to bring credit to their school as well as the country. The two students are trained by Mr. Sajith Thilakarathna and Mrs. Udayangani Edirisinghe.